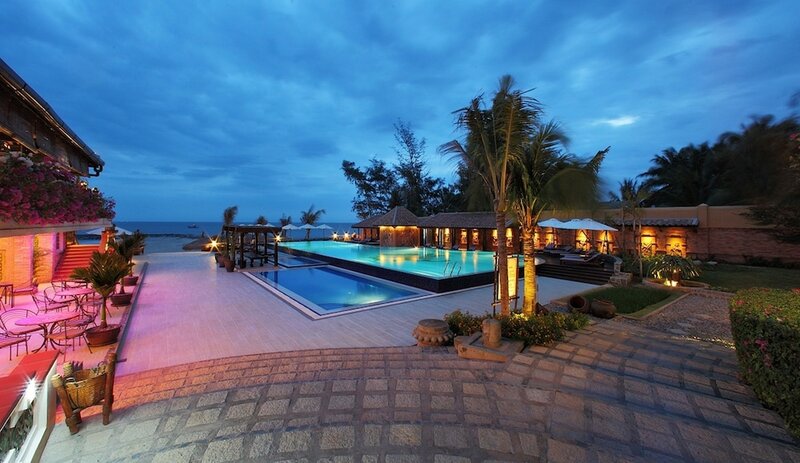 The best hotels in Phan Thiet are set nearby prominent attractions, restaurants, shopping and nightlife venues, ensuring a pleasant stay in this tranquil coastal town. 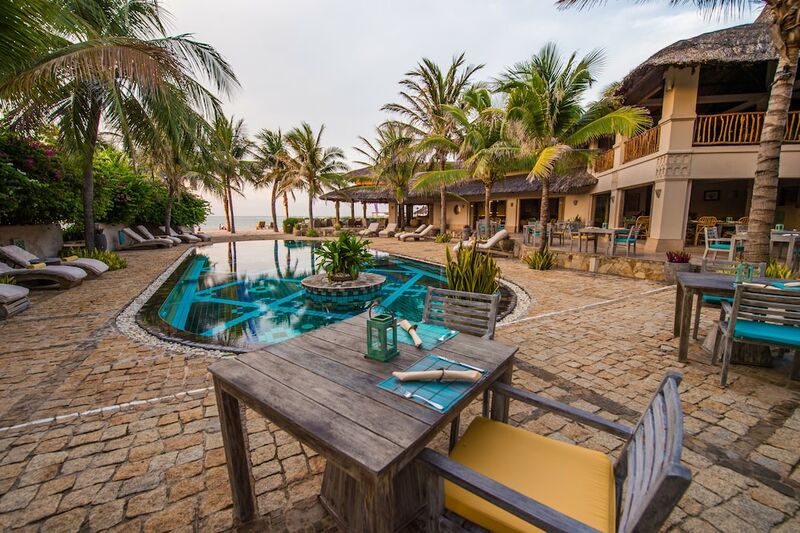 Home to verdant mountains and remnants of the ancient Champa Kingdom, the most famous landmarks in Phan Thiet, however, are the Red and White Sand Dunes, where travellers can enjoy a fun-filled day of riding ATVs or sliding down the slopes on rickety sleds. 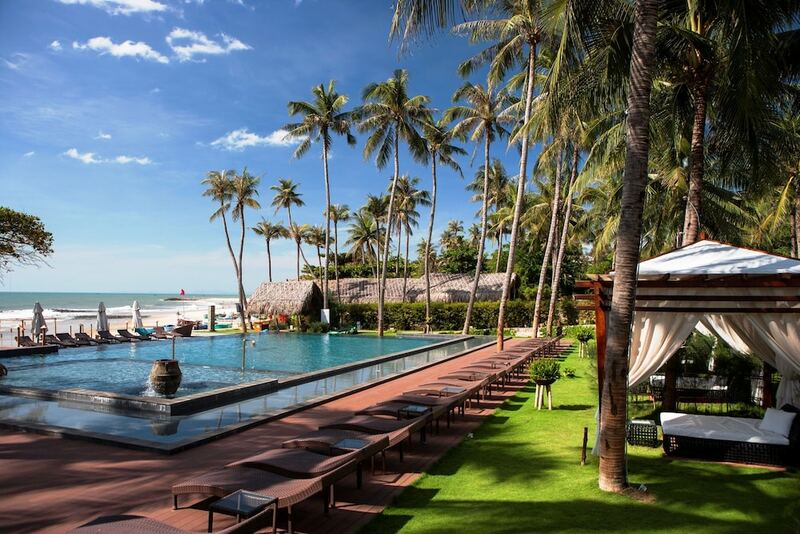 Meanwhile, Mui Ne boasts a 15-kilometre coastline, where you can find a diverse range of dining, nightlife, and shopping options as well as kitesurfing schools offering lessons and equipment rentals at affordable rates. 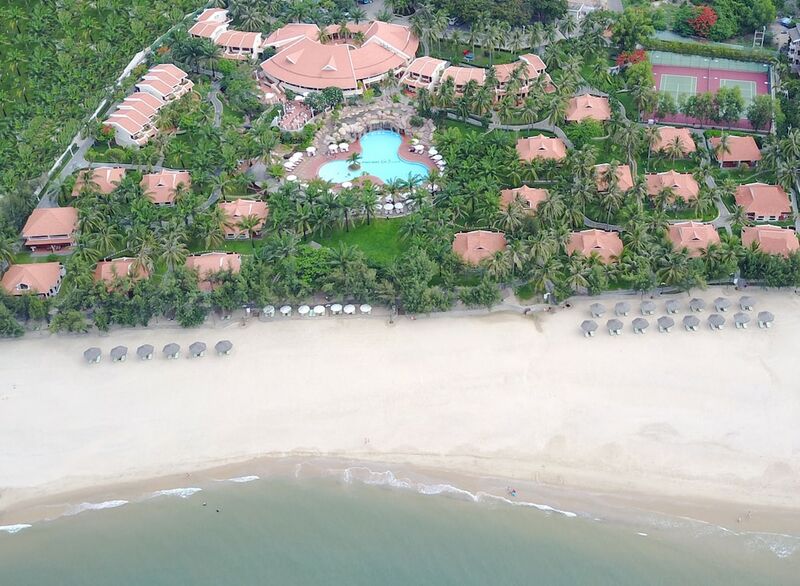 Featuring stylish guestrooms and suites with expansive views, top-notch facilities and excellent service, read on for our list of the most popular Phan Thiet hotels.